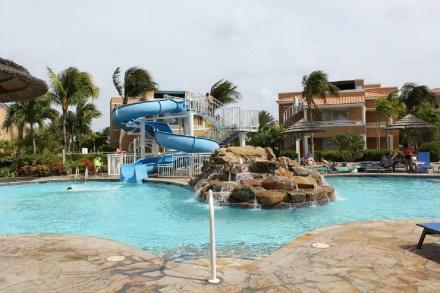 We offer Aruba Vacation Rentals for every type of traveler wanting to visit Aruba. 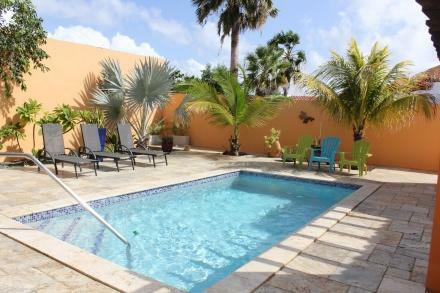 From Beach Houses, Aruba Villa Rentals, Condos to Apartments, we have what you want and need. 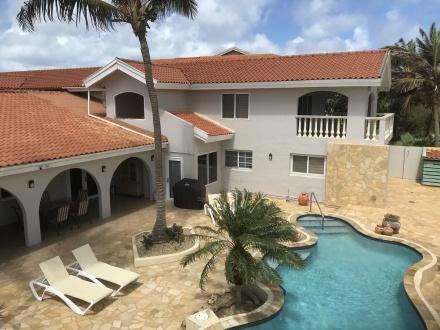 We pride ourselves on the quality of our rentals and ensure that they are professionally cleaned and inspected before your arrival. 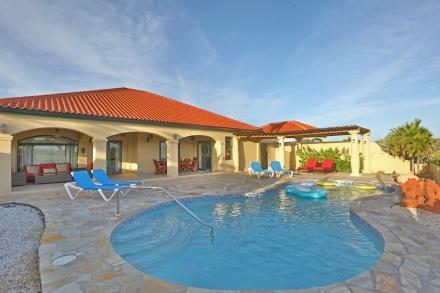 Our team of professionals at Aruba Villa Vacation Homes will give you the highest customer service found on Aruba. 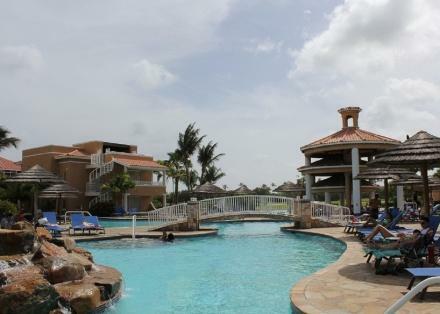 If you need help selecting your Aruba Vacation Rental. 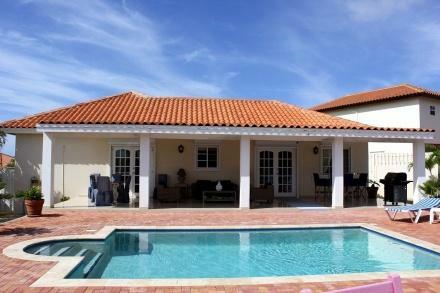 Please feel free to call us on +297 587 55 80 or click here to contact us. 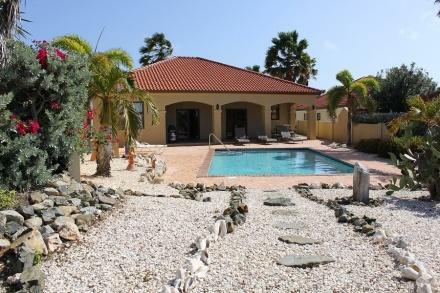 This magnificent 5 bedroom, 5 bathroom villa provides an oasis of beauty and tranquility located in the exclusive neighborhood of La Colina on the prestigious Tierra del Sol Spa and Country Club; one of the most desirable locations on Aruba. The 5th bedroom has two bunk beds and will accommodate 4 children. 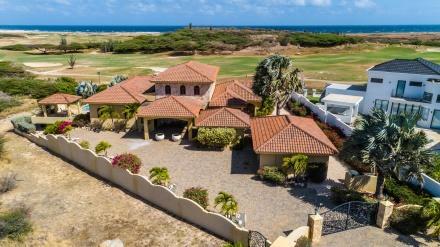 Luxury four bedroom, five bathroom villa with stunning ocean views over the golf course and located in the exclusive Tierra del Sol community with 24 hour gated security, club house with bar and restaurant, gym, spa, beauty salon, tennis courts and a 18 hole champion golf course. Please note all these facilities are an extra price. 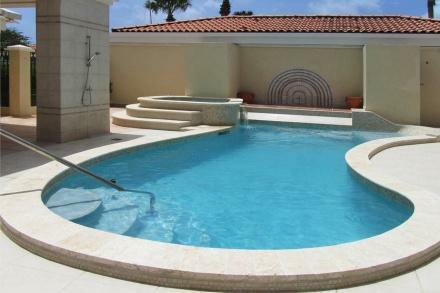 Paradise Retreat is a fabulous, modern villa located in the Mesa Vista area of Tierra del Sol,one of the most prestigious locations on Aruba. 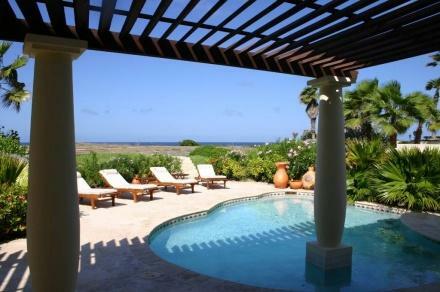 Within a few minutes drive are endless miles of gorgeous scenery and breathtaking beaches. 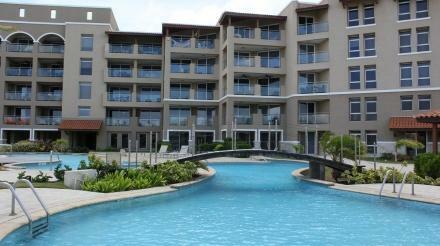 Stay at our fantastic Arashi Beach Villa only steps away from the beach. 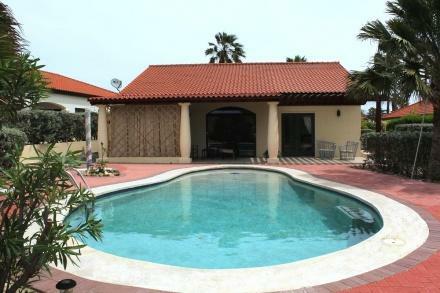 This property offers 5 bedrooms, 5 bathrooms and a private swimming pool and is located within minutes walk to Arashi Beach. To book online or have an instant quotation please scroll down to the availabilty calendar. 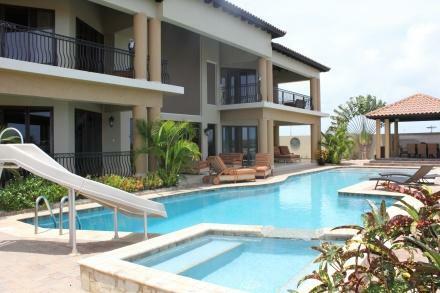 Exclusive ocean view villa located in the prestigious neighborhood of Malmok. 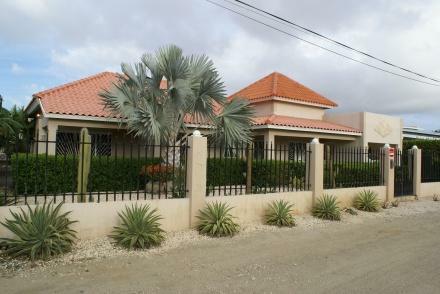 Newly renovated using top of the range appliances and furniture. 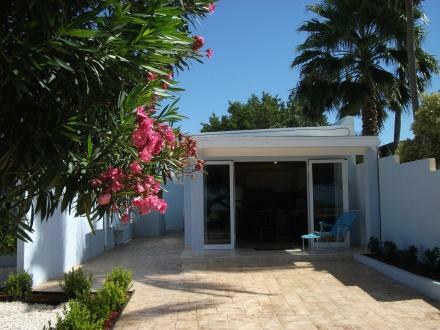 This delightful 4 bedroom, 3 bathroom (with the option of renting a 1 bedroom studio) villa offers stunning sea views. 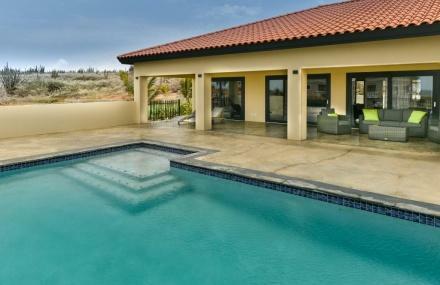 Beautifully designed architecture in this private villa made of two buildings. Although the rooms all have split unit air-conditioning, it is also cleverly designed so that a natural breeze can circulate. Last minute offers please enquire! Ahaah, you have hit the jackpot! 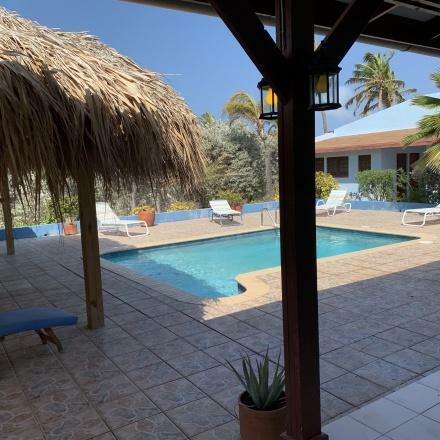 Located close to fabulous Eagle Beach, one of the top ten beaches in the world, this Mediterranean-style villa has four bedrooms and three en-suite bathrooms. 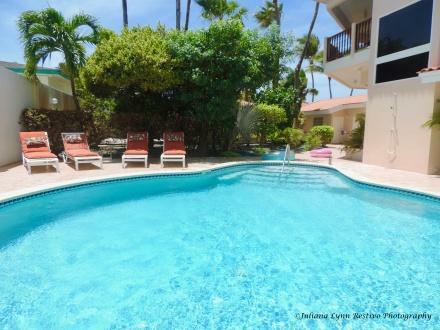 Beautiful 2 bedroom, 2 bathroom condo with large balcony and ocean views located by Eagle beach. 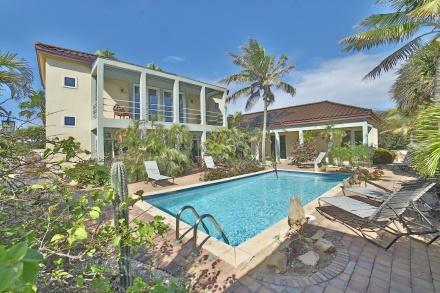 Look no further if your wanting to stay in paradise for your next vacation. This studio is spacious, furnished to a high standard, well equipped and has a beautiful view over the golf course and landscaped gardens. 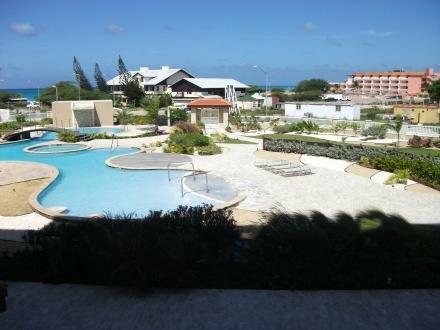 Only a short walk across the road you will find our beach with white powder sand and calm crystal turquoise water.